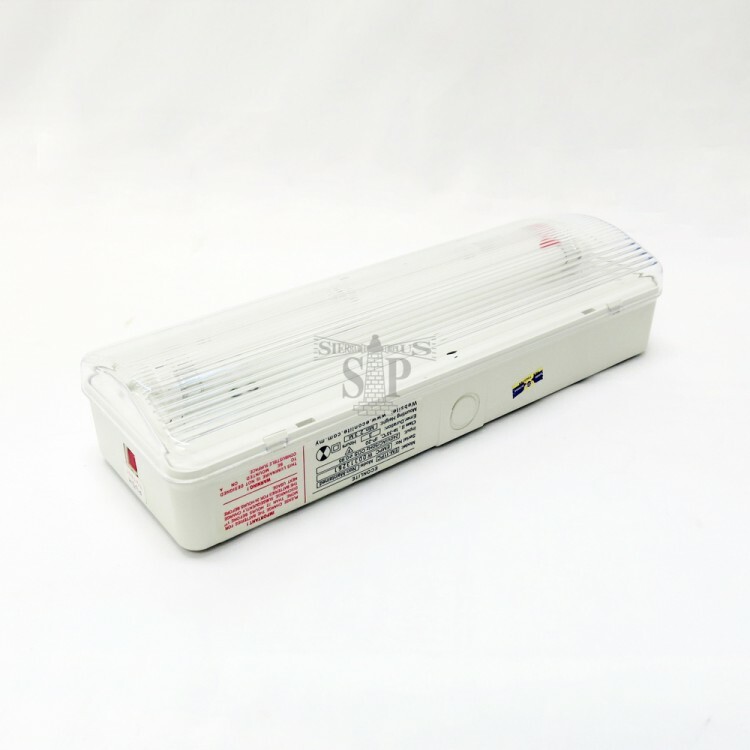 Are you in need of a led emergency light when the electricity suddenly goes off? 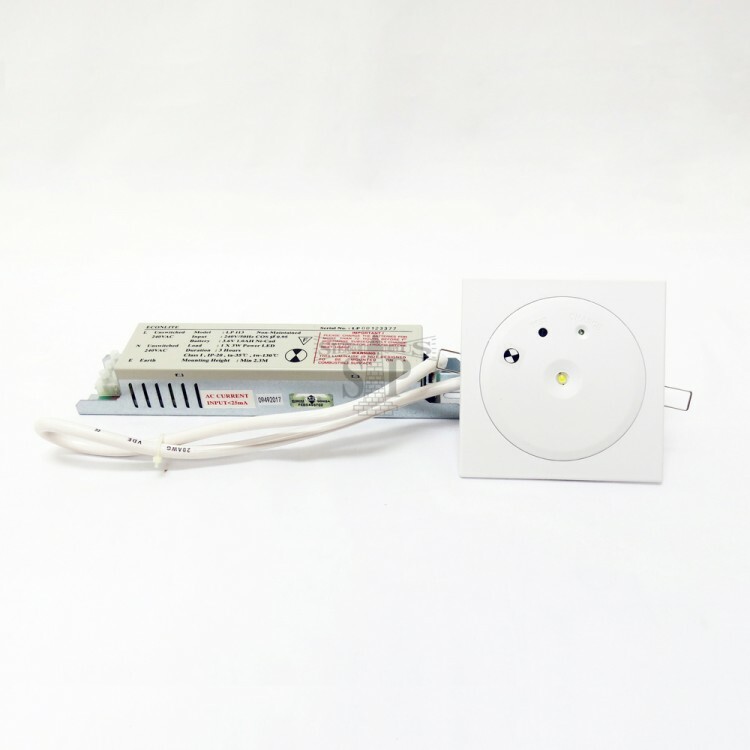 No worries, being the leading led ceiling light supplier in Malaysia, we have a diverse collection of led emergency light, ranging from Uninterruptible Power Supply (UPS) system to battery DC supply system. 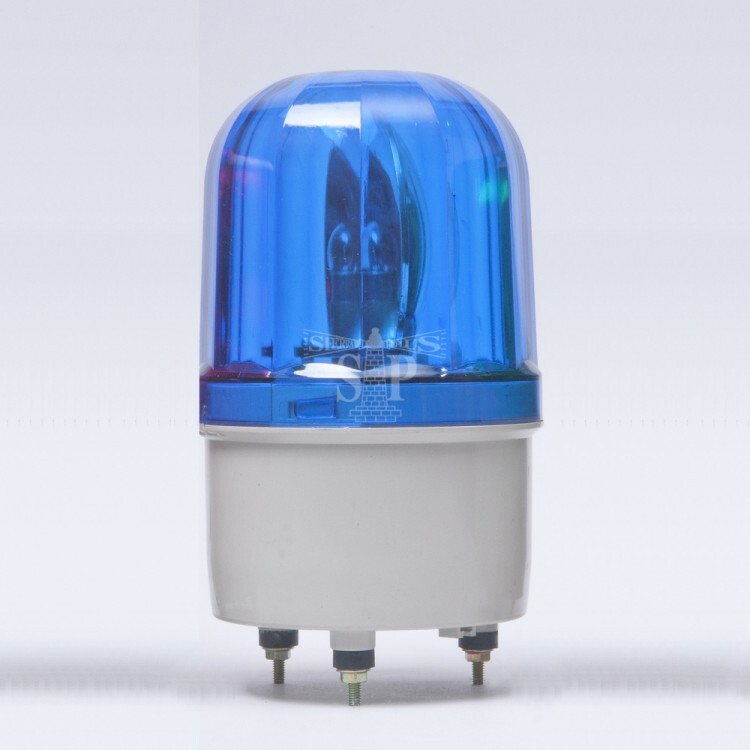 Sierraplus’s led emergency lights in Malaysia are energy-efficient and cost-effective as compared to the standard incandescent. 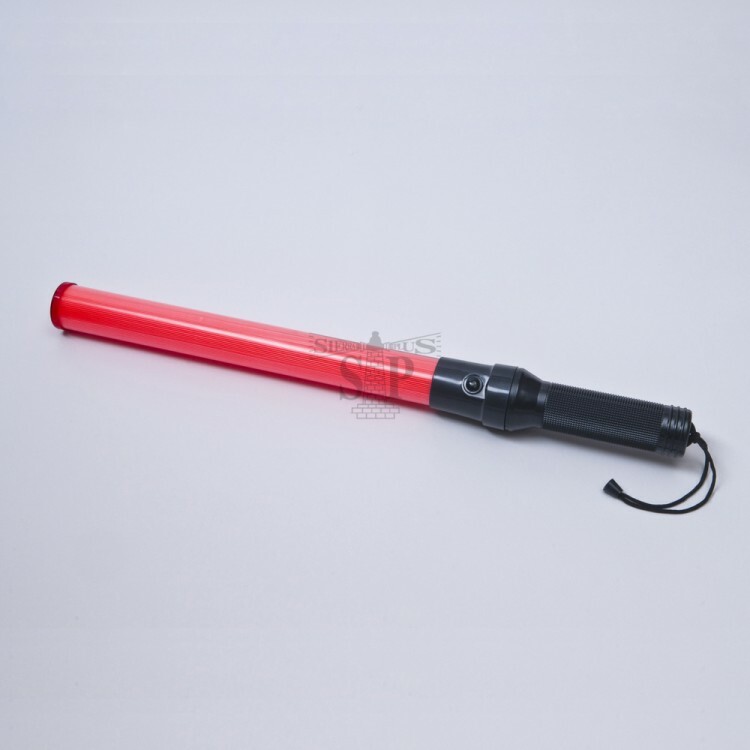 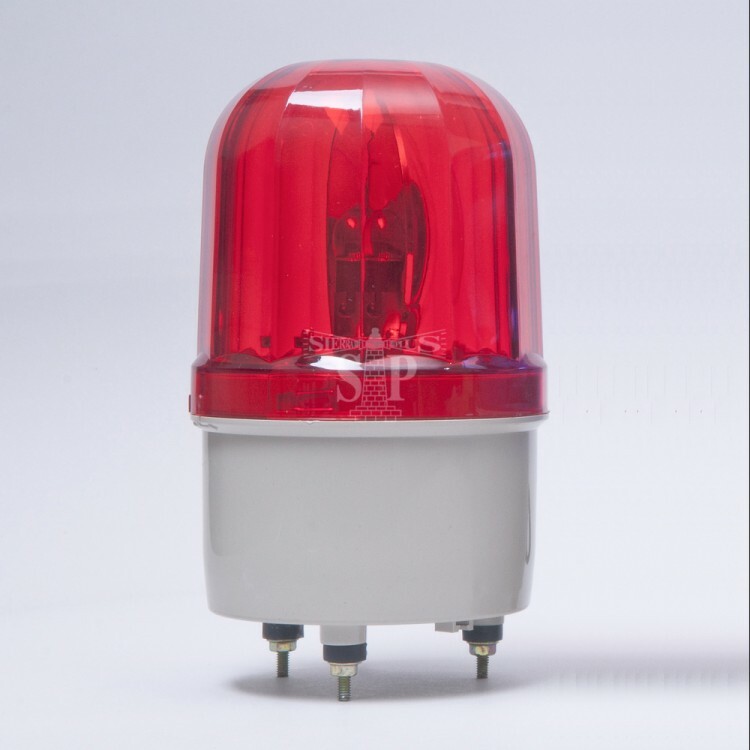 Unlike standard lighting, led emergency lights are highly durable and have relatively low-temperature performance because they consume very little of energy and in the meanwhile, they produce very little heat. 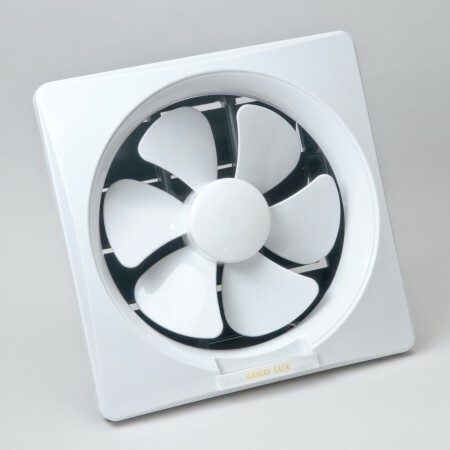 Due to their energy efficiency, they are safe to use and also require a very little maintenance. 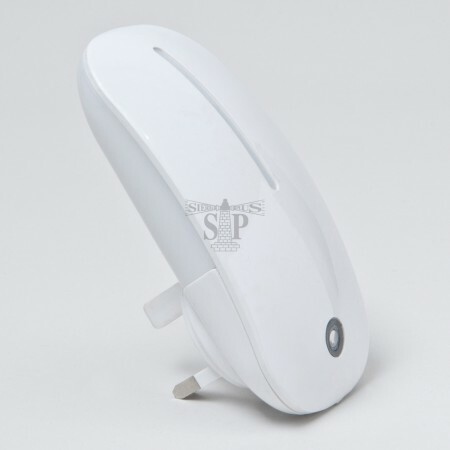 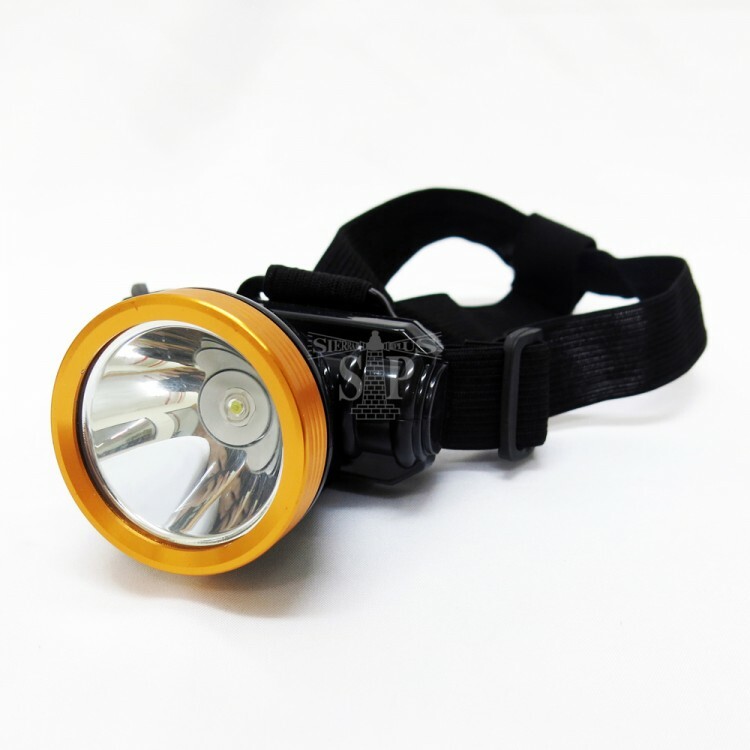 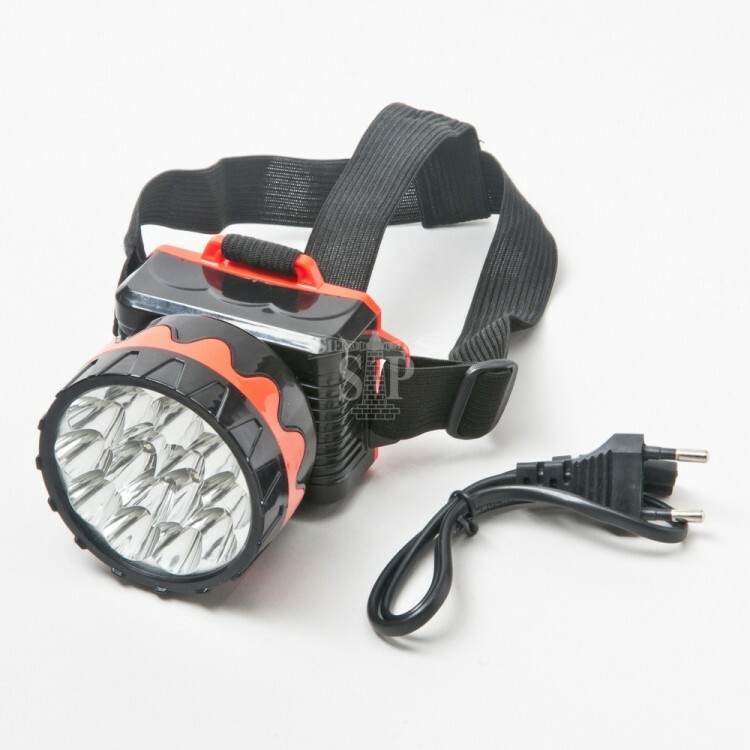 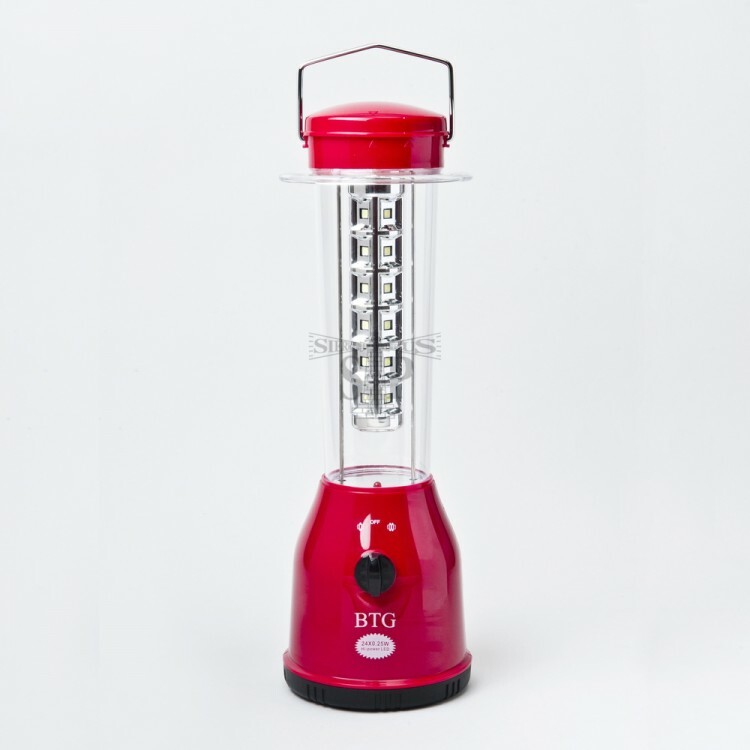 As a result, led emergency light can be used for an extended period of time without worrying about overheating. 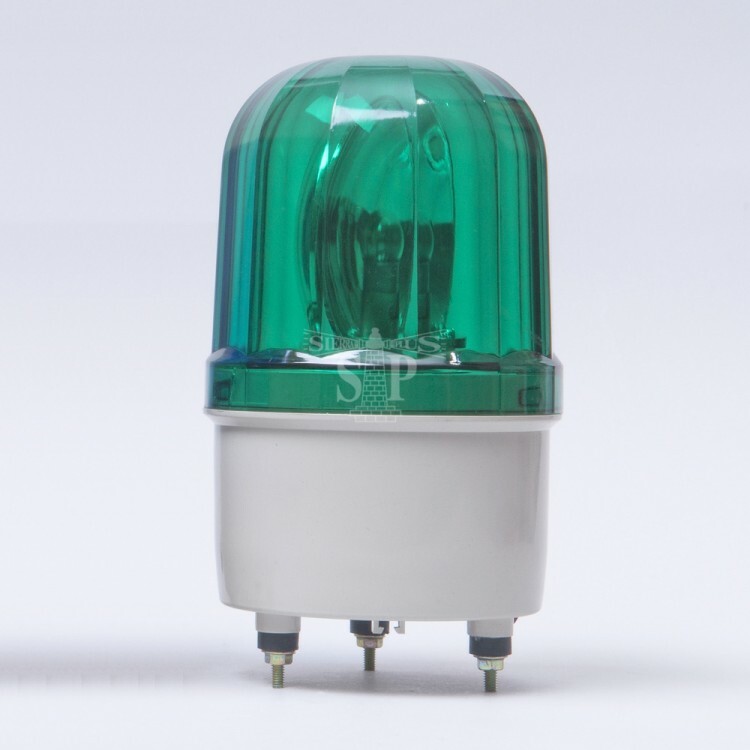 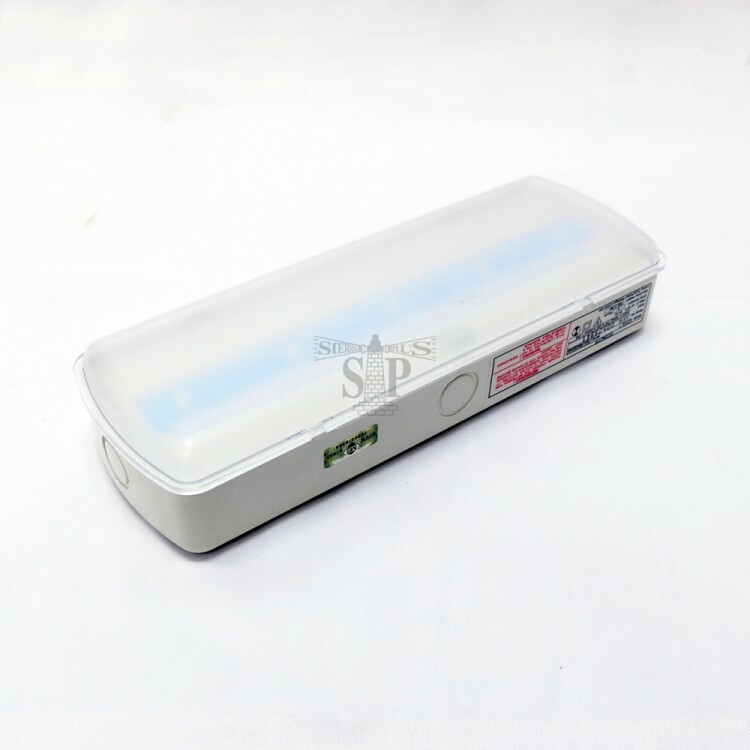 In the event of power failure, led emergency light can reach full brightness automatically within a few seconds, dispersing a clear intensity of light to every corner of the room. 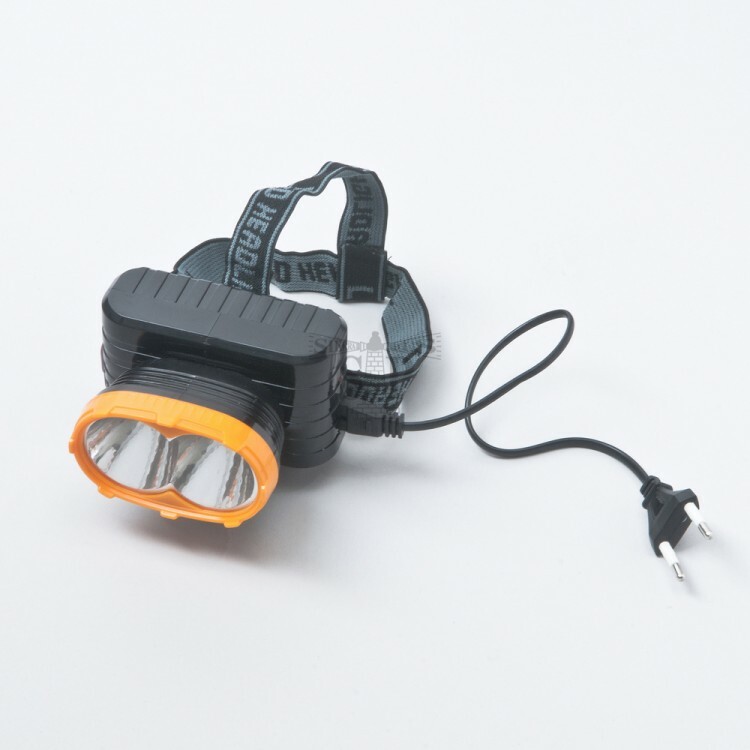 With Sierraplus’s led emergency light, you are no longer in the midst of fear and hurry-scurry when experiencing a sudden blackout. 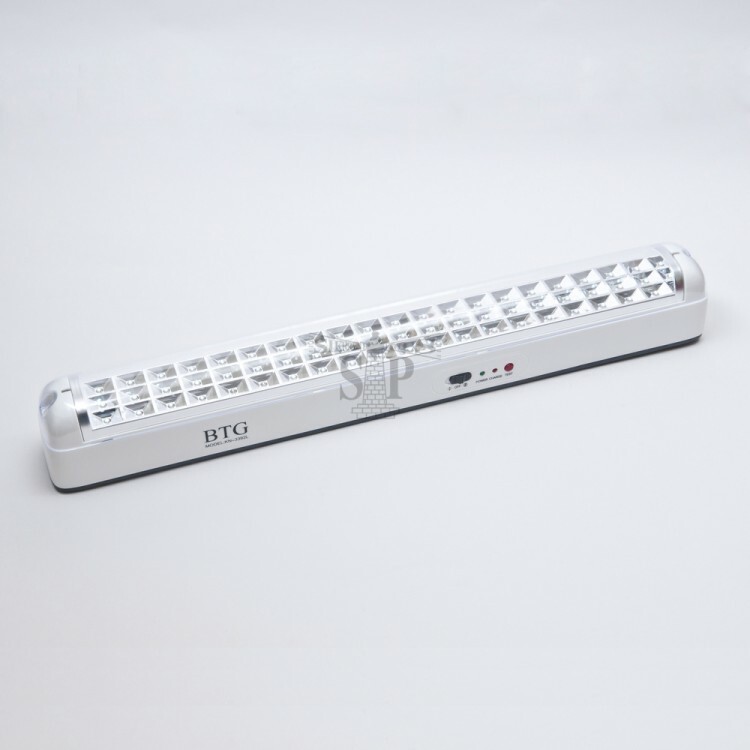 We are the most reliable led ceiling supplier on the market which offers services and pricing that are second to none.